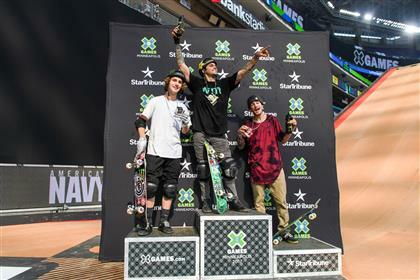 Boardriding | News | Congratulations to the X Games Minneapolis day 3 gold medallists: Elliot Sloan, Kelvin Hoefler & Brighton Zuener! 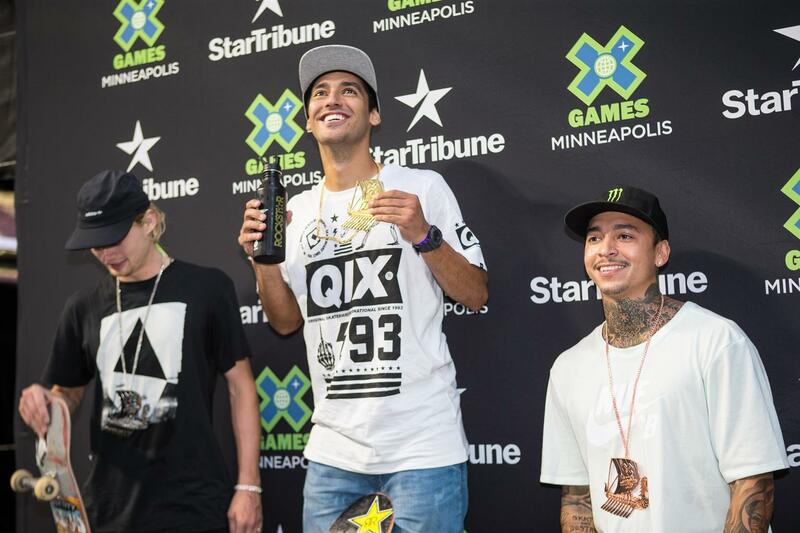 Congratulations to the X Games Minneapolis day 3 gold medallists: Elliot Sloan, Kelvin Hoefler & Brighton Zuener! Day three at the inaugural X Games Minneapolis displayed the embodiment of the action sports lifestyle as over 40,000 fans passed through the gates to witness the worlds best skateboarders, BMX and Moto X riders battle it out in the name of X Games glory. 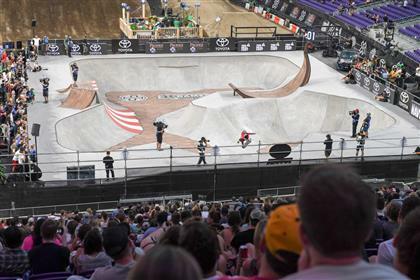 Today's action saw the Toyota Men’s BMX Park, Women's Skateboard Park, Monster Energy Men’s Skateboard Street, LifeProof Moto X Step Up as well as Moto X Best Whip and Monster Energy Best Trick Finals. 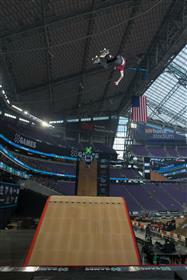 In what has become one of the premier events of X Games, the Minnesota crowd bore witness to the raw talent of Elliot Sloan, an X Games veteran whose corked out backside 720 on the Big Air ramp followed by a massive 900 on the 27-foot quarterpipe earned him a gold in the America’s Navy Skateboard Big Air Final. Scoring 94.00, it was enough to bump wonder-kid Tom Schaar, who similarly executed the same tricks, down to second place. 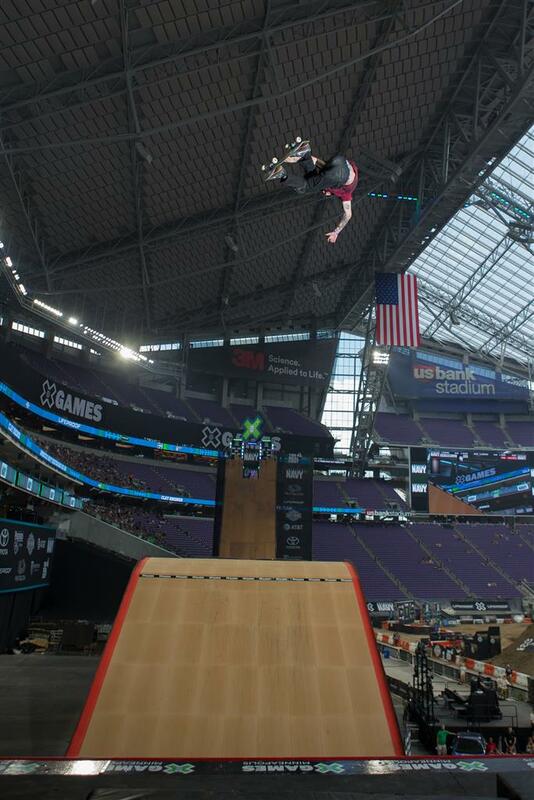 Also competing was the legendary Bob Burnquist. 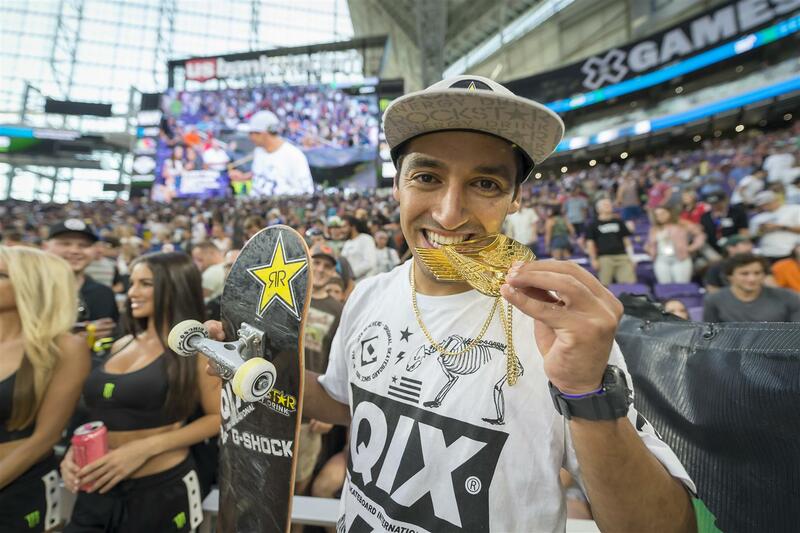 Though the 40-year-old failed to put down his run of choice, the crowd went nuts every time he dropped in perhaps sensing this might be the last time they see the skateboarding pioneer in action — a notion he confirmed after the contest when he dropped the news that he would be retiring from X Games competition. 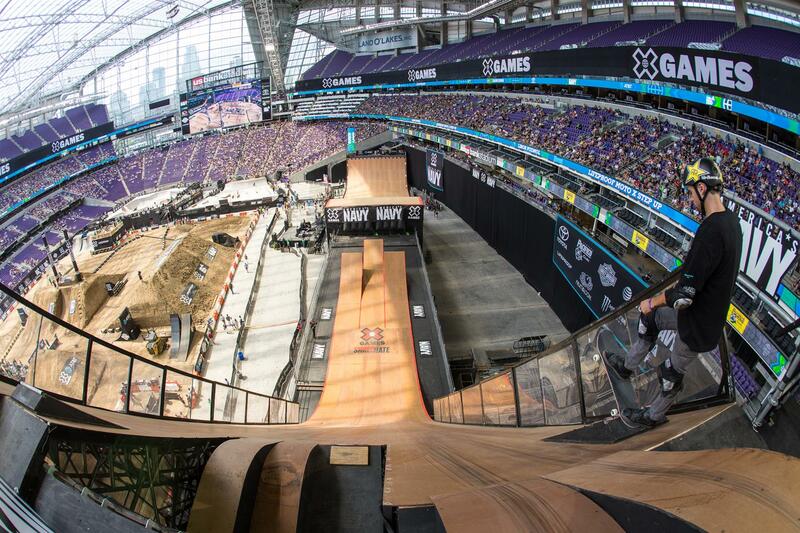 Burnquist is the only athlete to have competed in every X Games since its inception in 1995. Earlier in the day action kicked off with the Toyota BMX Park Finals where Kevin Peraza took the win on the smooth transitions of the custom built course. Next the bar was raised, literally, as riders sent it to the sky in the LifeProof Moto X Step Up Final. In the end, it was a showdown between Jarryd McNeil and Bryce Hudson, who after eliminating the other four riders, both launched an incredible 43-feet above the ground. 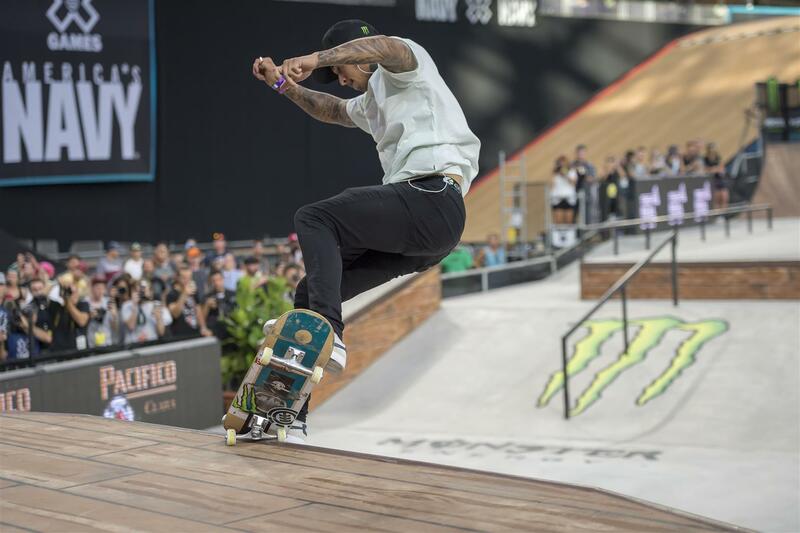 Skateboarding then took the spotlight with Monster Energy Skateboard Men’s Street Finals. 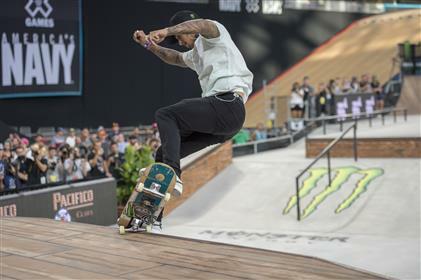 Remarkably, it was rookie rider Brazilian Kelvin Hoefler who came out of nowhere to win the contest, upsetting defending champ Ryan Decenzo and seven time winner Nyjah Huston. 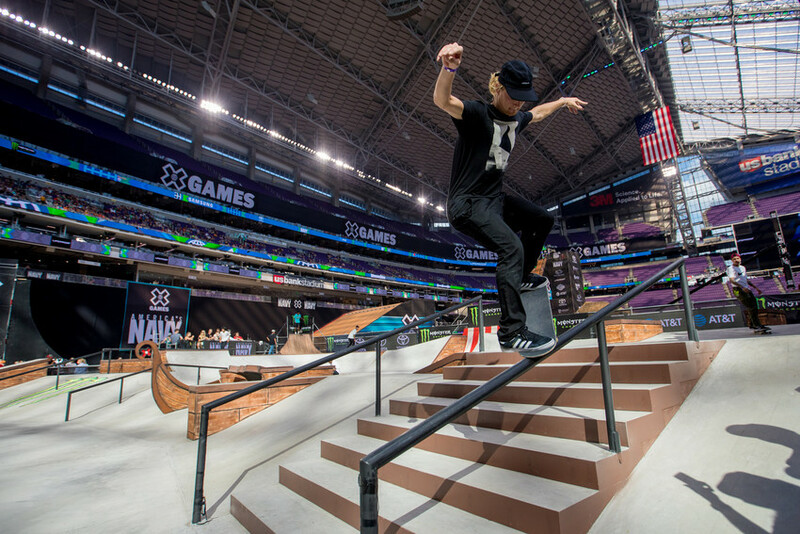 In a run that showed both power and technical ability, Hoefler landed tricks no one else was doing like a kickflip frontside blunt to fakie down the 8-stair rail and a full cab tail slide before finishing his run with a massive frontside flip over the Viking ship. Meanwhile, hometown hero Alec Majerus skated a sliver medal run showing his unique skill and style with an incredible gap to boardslide down the big rail and a flawless backside 180 kick flip that brought his fellow statesmen and women to their feet. 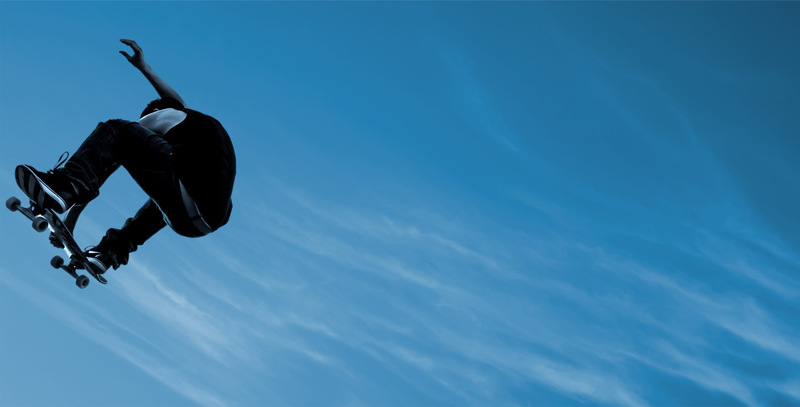 Huston took bronze. 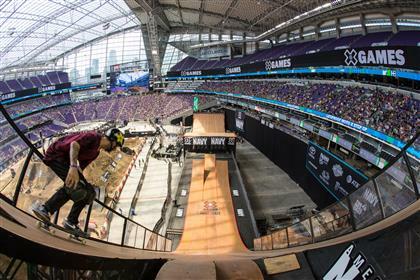 Minutes later, a few feet away on the transitions of the Park course history was made as 13-year-old Brighton Zuener became the youngest athlete to win an X Games medal taking gold in Women’s Skateboard Park. 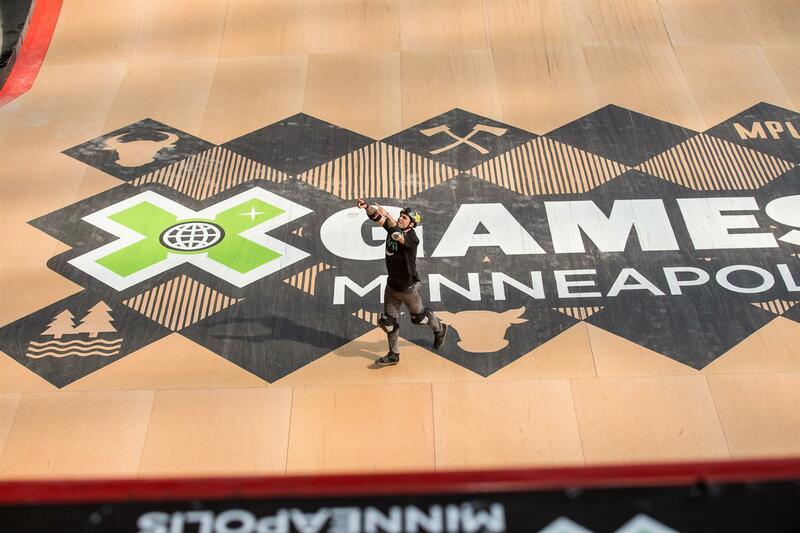 Racking up a score of 88.66, Zuener held off fellow teenager Jordyn Barratt’s 86.66 by utilizing the entire course with rare power for someone of such a small stature. Australian Poppy Starr Olsen took home the bronze scoring 83.33. 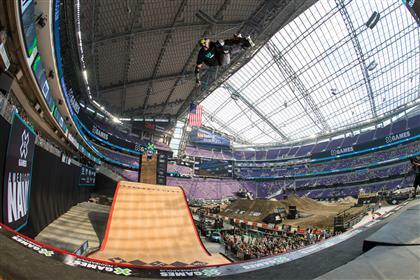 Meanwhile, fans decided Destin Cantrell was the gold medal winner in the Moto X Best Whip competition awarding him a convincing 44 percent of the vote while Levi Sherwood took the top spot in the Monster Energy Best Trick Final, sending a double backflip knack one handed combo of the 45-foot jump for the win. The night was not complete before Flume took to the stage mixing meticulously crafted beats and emotional melodies to a sold out crowd on the warm Minnesota night. 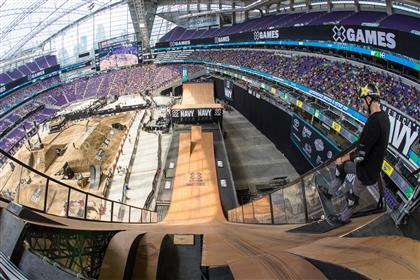 Stay tuned for the final day of X Games Minneapolis 2017 on Sunday as action concludes with the Toyota Men’s Skateboard Park, Fruit of the Loom BMX Dirt, Dave Mirra’s BMX Best Trick and The Real Cost Moto X Quarterpipe High Air before very special guests Atmosphere wrap the weekend with a concert on the Commons stage. 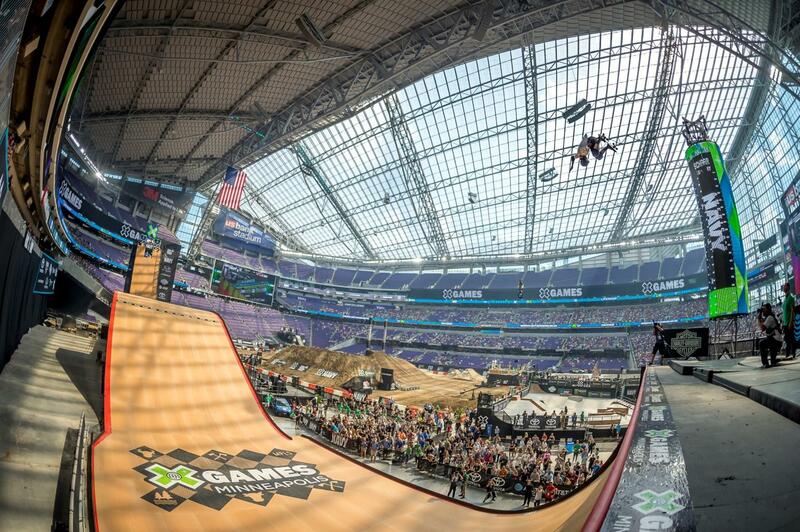 More information about this incredible event can be found on X Games website or Facebook page!